Facebook has made some big changes recently, first there was an announcement about changes to the algorithm and now brand pages have been revamped.. Let’s start from the top. what is the new facebook algorithm update? The details of a better Facebook news feed were announced on the 29th of June with more details about the change delivered by Facebook's Engineering Director. Both posts are well worth a read to get up to speed. Facebook is there for the user and they want to make the Facebook experience as good as it can be. The Facebook Values are a great resource and always a good read before starting a new campaign. Users who visit the platform every day are finding brands annoying, leading Facebook to conclude that their ranking system is not working - hence the update. Staying true to the users and the audience and doing the best for them is important to keep users on the platform, especially with all the competition out there. Essentially the message from Facebook is that if you are posting content that your audience isn’t interested in then it will not deliver that content to your following. Frustrations aside, the message is actually a really good one. They are preserving the quality of the Facebook feed and making brands work even harder (and in the right way) for Attention. There are no shortcuts here, social marketing has to become even more creative and really focus on making your tribe happy. what does this update mean for brands? There is no doubt that this update will mean brands will have to work harder to be seen as posts from friends will be getting preferential treatment over those of companies. The only option is to create better content or to promote posts. Some users will find this particularly annoying as the audience that many companies have on facebook has grown from paid page link campaigns.. Is facebook now making you pay twice for Attention? They point users in the direction of their post best practices .. basically it’s their way or the highway. Now for the good news.. Facebook has revamped the company pages on Facebook.. Our response? 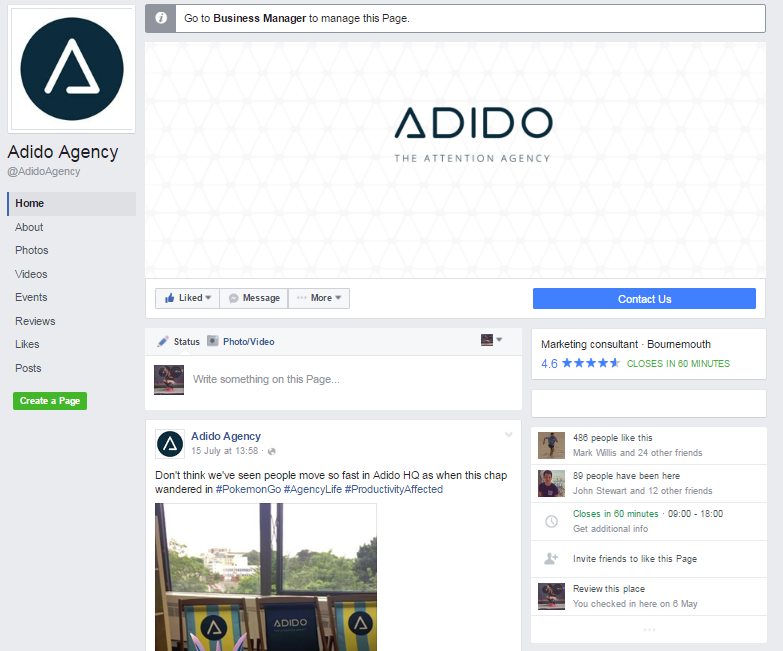 A fresh new page design is rolling out.. And these are the top things to consider for Facebook page optimisation. Bigger and now completely uninterrupted by the profile picture. This space has become even more valuable so you need to make make sure the image is on brand and really communicating the vibe of your business. 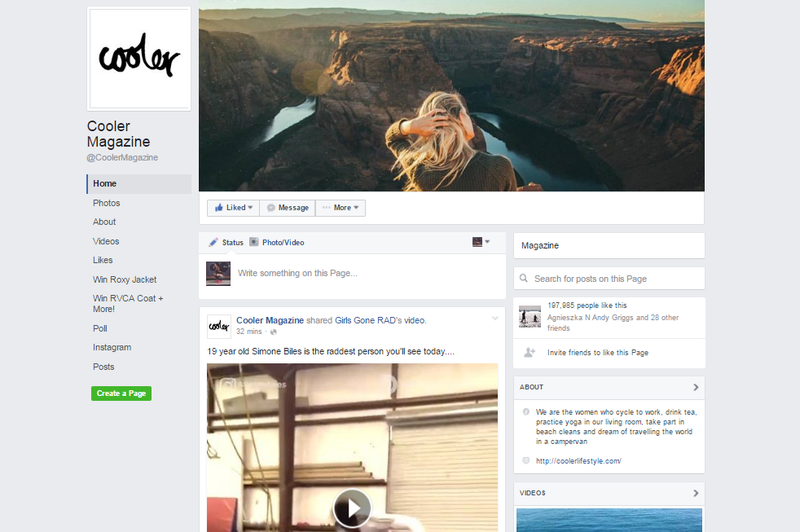 Either way, you need to update your facebook cover photo - the old cover photos, where we allowed for a section to be hidden and the profile picture to invade the corner, now look a little odd. Let’s not mess about, this is meant to be a logo/brand stamp. Simples. This is now central with a great navigation bar to the left of the page. Also, especially on mobile, this is being given less Attention so it is even more important to keep your posts lively and valuable to your audience. Tabs have become more important, shifting to a new left hand navigation bar rather than sitting under the cover images. Consider every app and page tab that you have listed as you would on a website - are they all important and adding to your user journey. It’s time to check all of your facebook page apps are linked properly, if you added them years ago this may no longer be the case. Previously these pages were tucked away in a drop down menu and people weren’t looking. Suddenly these plugins are now much more visible and you don’t want to be caught out like SilkFred. 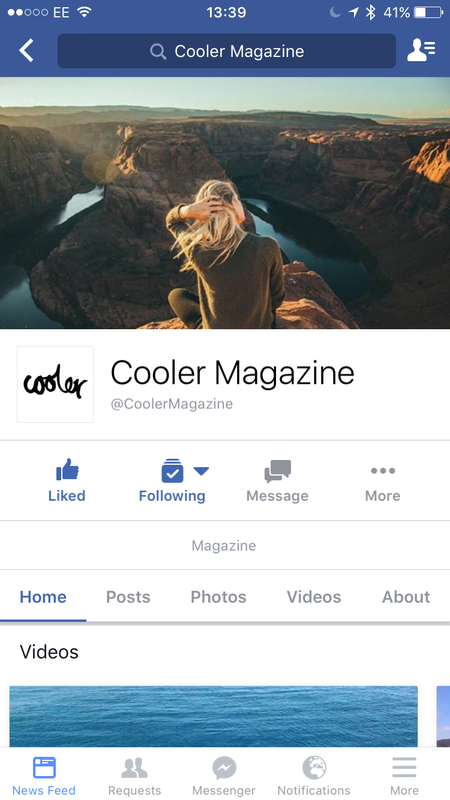 Consider adding other social pages that work well for your business such as instagram or Pintrest. Currently still in testing from Facebook but there are other apps that offer a shopping experience within the Facebook page (Shopify is a good place to start). If you’re not offering this, as your competitors will be cleaning up their Facebook page functionality too and possibly adding new features, it’s time to ask yourself, why not? Check out your page on mobile, you scroll from cover photo to business information, maybe videos, more information, photo reel, visitors posts button…. 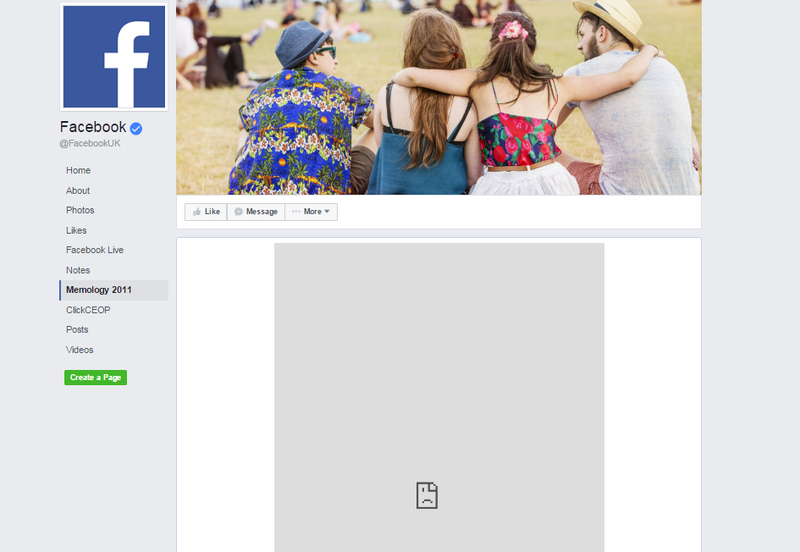 And finally page content.. It’s almost as if Facebook doesn’t care about your latest update. Keep that in mind when updating your Facebook page information. This may be a testing phase and there is no doubt that there will be some more tweaks from Facebook. The best advice is not to fight the changes, be agile and adapt, make sure your company page is looking its best and move with the platform. Pushing against their objectives isn’t going to win you any points. Work with Facebook and your team to deliver the best product and experience to your users and Facebook will reward you with reach. 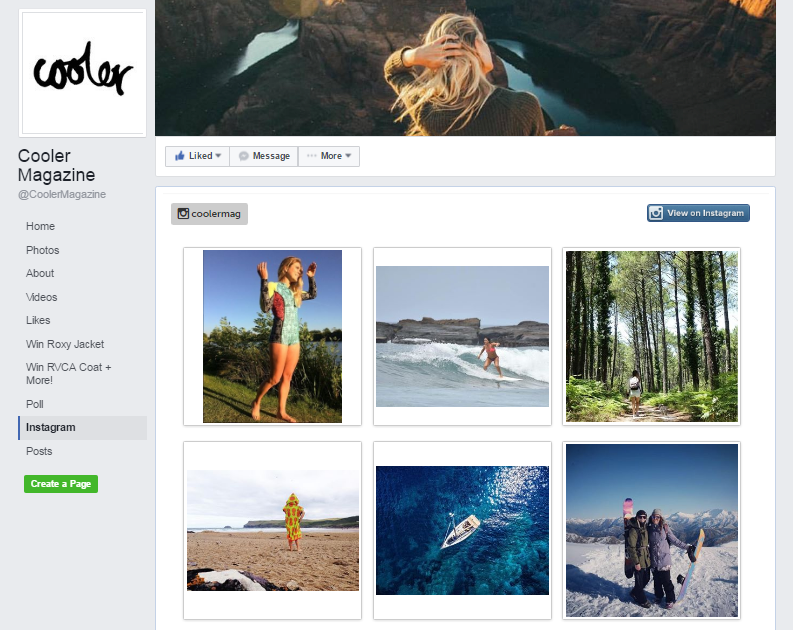 It’s just around the corner, Facebook will become everything you need - website functionality with customisable plugins. 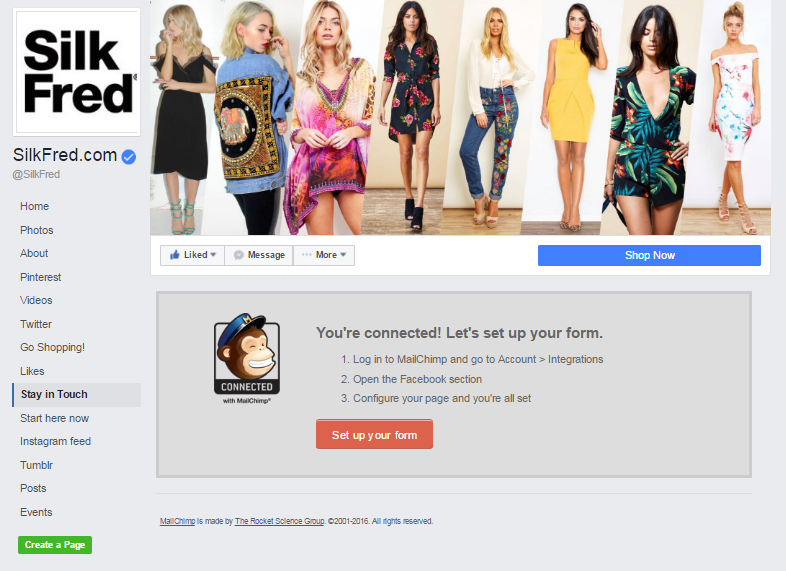 The navigation bar, cover image and general look and feel of the Facebook page is becoming more valuable to the user. Facebook will only continue to improve the offering with improved shopping options and news hosting is already in place with Instant Articles. If Facebook wants you to be talking to your friends but searching for products and shopping through the company pages there are some big changes ahead. It’s a good time to have a serious think about your long term Facebook strategy. Want to chat about this? 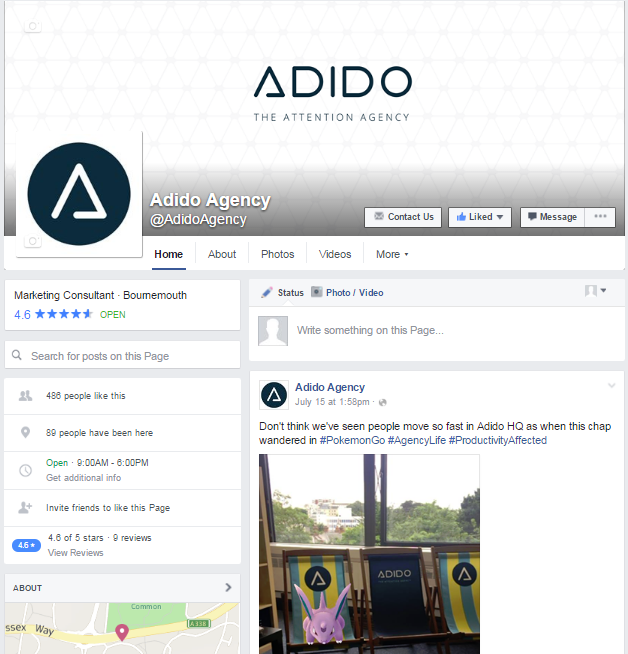 Let’s talk..
Or speak to the Adido team about our Social offering.